You wake up ... You decide to WEAR AN F.O.S. Black Denim Fashion Frame ... And then YOU HAVE TO THINK ... What do I want to SAY TO THE WORLD. 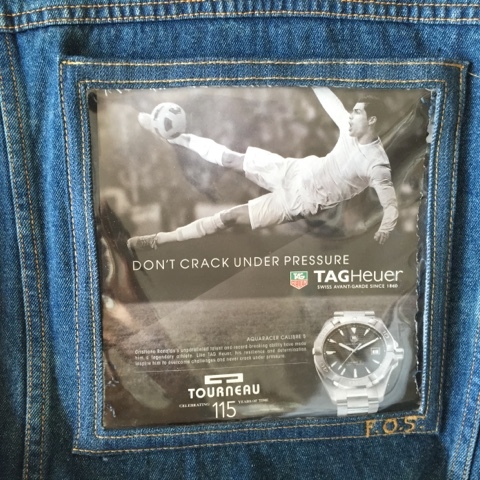 It saddened me to hear all the corruption with soccer officials, so let me combat that tone with FOCUSING ON THE LOVE OF THE GAME with a very cool ad from TagHeuer Watches that has great slogan - " Don't crack under pressure" And then my other F.O.S. Insert that is temporarily underneath this one ... 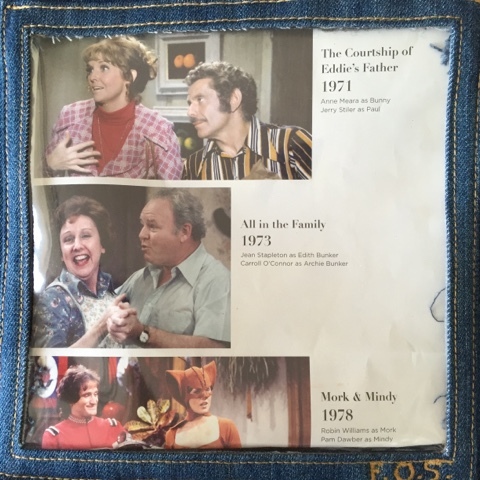 Being "throwback Thursday" a FUN PAGE from Nostagic America Magazine of three TV SHOWS I loved to watch , The Courtship of Eddie's Father ( had Anne Meara and Jerry Stiller ) All in the Family ( Jean Stapleton and Carroll O'Connor) and Mork and Mindy ( Robin Williams and Pam Dawber) ... Now ready to " HIT THE STREETS!" F.O.S. Loves MEGHAN TRAINOR music & persona!